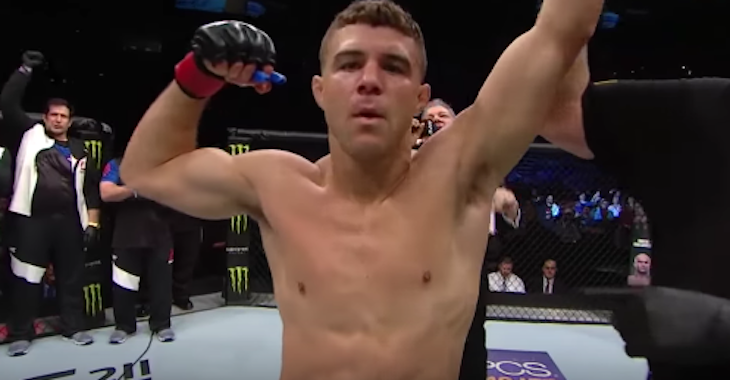 Al Iaquinta is one of the biggest critics of the UFC, and of the way promotion treats its fighters. His status as such is particularly interesting, as he currently under contract with the organization as a member of its lightweight roster. 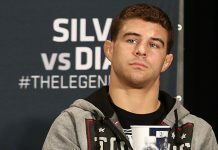 As a member of the UFC roster, Iaquinta was invited to the UFC’s recent Athletes Retreat in Las Vegas Nevada, and despite his gripes with the promotion, he attended. He did not, however, stay for long. 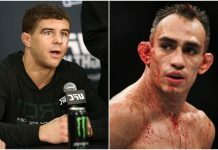 After learning that the promotion had partnered with New York’s Hospital for Special Surgery – the very hospital he asked the UFC to send him to for knee surgery, and the very hospital they refused to send him to for that knee surgery – he decided it was better to leave. Iaquinta then explained that he wasn’t swayed by the many perks of the retreat – such as a concert by rapper Snoop Dogg. 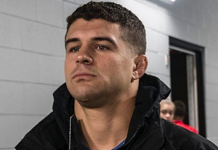 Finally, Iaquinta then explained that, with his beef with the UFC still sizzling, he’ll continue to focus on his successful real estate career until things improve. 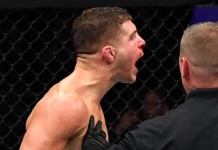 What do you make of Al Iaquinta’s gripes with the UFC? 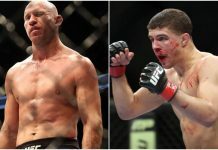 This article first appeared on BJPenn.com on 5/22/2017.